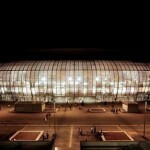 Home»Breaking News»Are national team competitions second-tier events? Are national team competitions second-tier events? 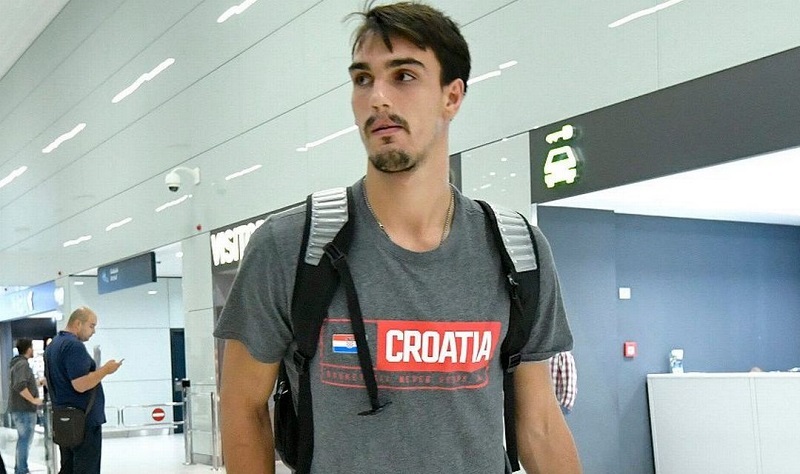 Dario Saric recently said he would be a better player if he didn’t play for the national team of Croatia. Many European players have second thoughts on joining their national teams and prefer to work on improving their game. With that in mind, are national team competitions becoming second-tier events? The fifth round of the FIBA Windows will be played at the end of the month (November 29-30, December 2-3). 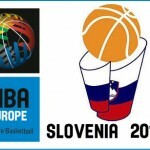 Only Greece, the Czech Republic, and Germany have already qualified to the FIBA World Cup. 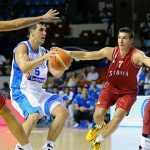 Traditional powerhouses, like Spain and France, are one step away from securing their place in the FIBA WC. They are expected to seal their ticket to China in the upcoming Qualifiers. On the other hand, national teams, like Slovenia and Croatia, are on the brink of elimination. The 2017 European champions have to stay undefeated in the remaining games, yet this may not be enough. The same goes for Croatia as well. Both teams are significantly affected by the current situation, being forced to play without their top players. Under the old format, both teams would have advanced to the MundoBasket, based on their classification in the 2017 EuroBasket. The conflict between the EuroLeague, FIBA and the NBA, though, has turned things around. Due to club competition schedule, the best national teams use second or third-tier players in the FIBA Windows. Their top players can’t leave their respective squads and are unable to join the national teams. As a result, teams like Slovenia and Croatia have suffered painful defeats and are close to being eliminated. And this is connected with what Dario Saric recently said regarding his participation in the national team. The Croatian power forward admitted he would be a better player if he didn’t join the national team every summer. Instead, he would have more time to work individually and improve his game. This would offer him a better chance to sign with a top NBA team. What Saric said reflects the opinion of many top players in the EuroLeague and the NBA. They prefer to remain with their clubs and work to become better players, rather than playing for the national teams. Such cases are Nikola Jokic, Danilo Gallinari and Marco Belinelli. All three of them refused to play for Serbia and Italy, respectively, in September’s WC Qualifiers. They decided to join the training camps of their respective NBA teams instead. Jokic signed a maximum contract with the Denver Nuggets and became the franchise player of the team. As a result, he wasn’t inclined to spend his summer playing for Serbia and focused on further improving his game. The Serbian legend, Predrag Danilovic, was critical of the Serbian center and his unwillingness to play for the national team. For his part, Gallinari initially said he wanted to play for Italy. Yet, he decided to stay with the LA Clippers and prepare for the new season, having recovered from his injury. Similarly, Belinelli explained that it was crucial for him to join the San Antonio Spurs training camp. This would enable him to find his place in the team’s rotation. These examples are indicative of what Saric said. Top players prefer to sacrifice their presence in the national team to have a leading role in the club’s rotation. 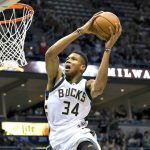 Moreover, there are players, like Giannis Antetokounmpo, Milos Teodosic, and Boban Marjanovic, who want to play for their national teams. But, their clubs don’t allow them to do so. They don’t recognize the WC Qualifiers and the EuroBasket as top-tier events. And they refuse to give permission to the players to participate in the national team competitions. Therefore, the question is whether the players really benefit from playing for the national teams. They risk injury and a decreasing market value if they are not on top of their game every night. Instead, they could have one more month of full rest (in the summer) and work on their game. 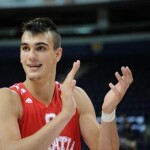 Olympiacos co-captain, Giorgos Printezis, is such a case. In the summer of 2011, he didn’t play for Greece, as he wasn’t in the ideal playing condition. Yet, he worked very hard individually and improved his skill level radically. Since then, he has become the best power forward in Europe. And one of Greece’s undisputed leaders. So, it certainly benefits the players to skip the national team competitions and focus on becoming better players. In addition, the respective clubs are not willing to let the top players join the national teams. Τhey have invested too much on them, so they want to protect them from potential injuries. They would only let them play if it was for top-tier competitions, like the World Cup or the Olympic Games. Regarding the upcoming WC Qualifiers, it is unlikely the top EuroLeague players will play in the Windows. Maccabi Tel-Aviv has reportedly allowed their Israeli players to join the national team. But, this will not happen with Scottie Wilbekin (Turkey), who is the undisputed leader. It is very likely the other top EuroLeague and EuroCup clubs will act the same way. Overall, the situation is not likely to change for the better in the upcoming FIBA Windows. The top European players in the EuroLeague and the NBA will once again skip the FIBA Qualifiers. And their clubs will be very happy about this. If the EuroLeague, the NBA, and FIBA don’t work together to find a solution, nothing will change. The top European players will again have second thoughts on joining the national teams. And, consequently, national team competitions will become second-tier events.